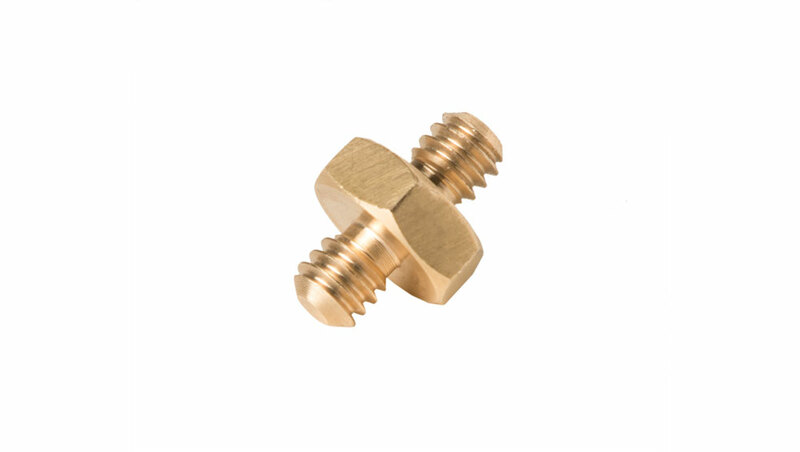 This male 1/4″-20 to 1/4″-20 adapter allows you to connect two female 1/4″-20 accessories together. 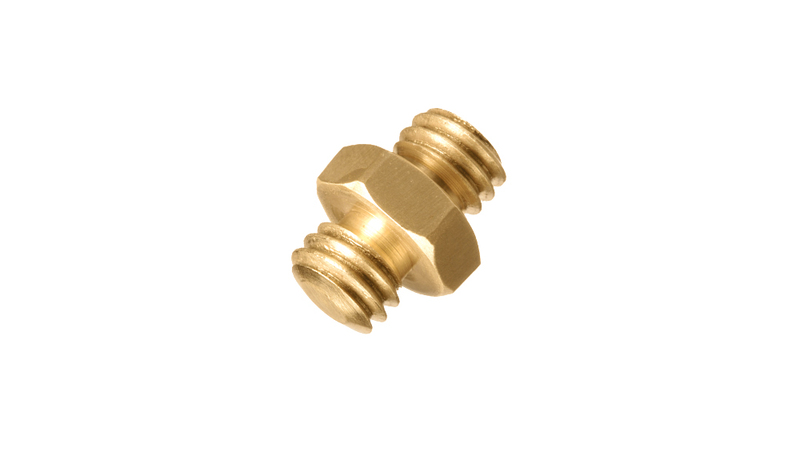 This accessory is a male 1/4″-20 to male 1/4″-20 adapter. The Rock Solid 1/4″-20 to 1/4″-20 Adapter Spigot allows two pieces of gear that have female 1/4″-20 threads to be connected to each other. Features a center hex nut for easy tightening. 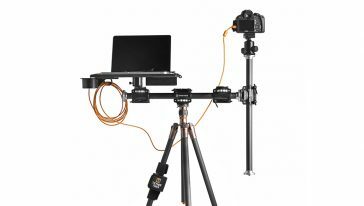 Mount the Case Air to the bottom female 1/4”-20 thread on your camera or to your Pocket Wizard.